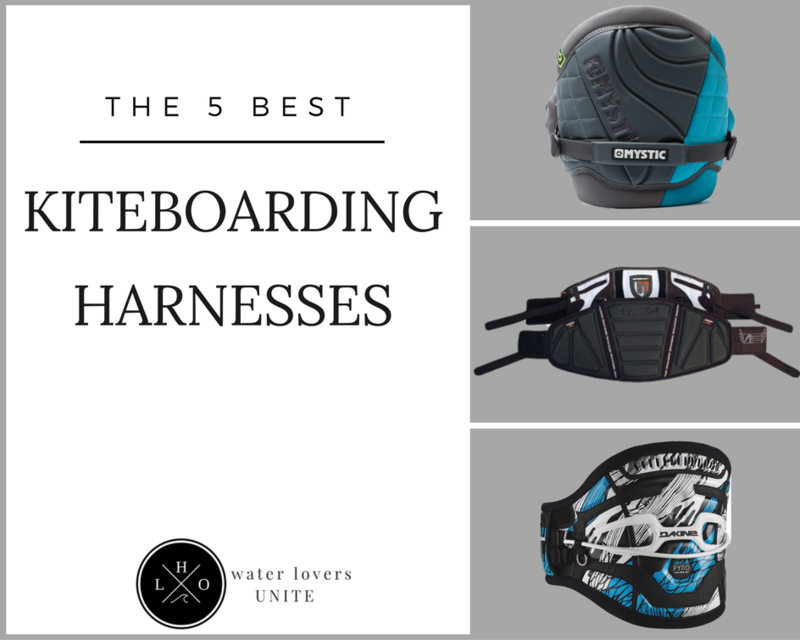 Looking for the Best Kiteboarding Harness? 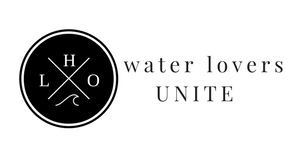 You can buy with confindence after reading this buyers guide. Kiteboarding is absolutely exhilarating and it’s a good way to have fun even when you don’t have access to a boat or awesome swells. You just hop onto your board, grab hold of your kite and get going. 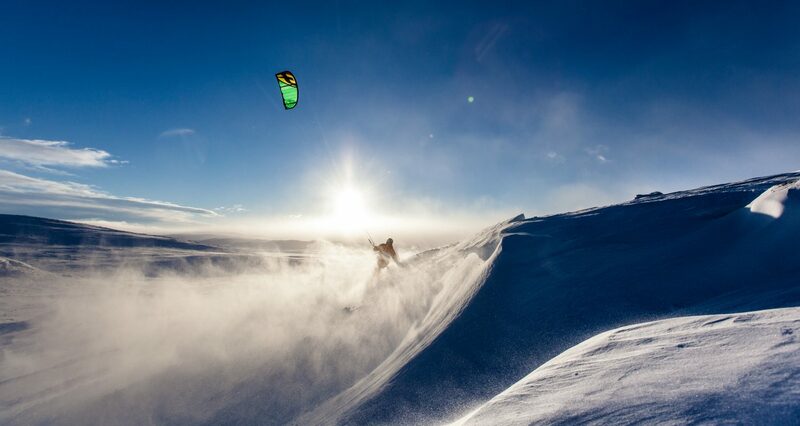 There’s no other sport that gives you the height that kiteboarding does, and it’s an exhilarating experience to be out there without a boat by your side. I got started kiteboarding as a way to keep on a board during the off season season, and it became a serious passion of mine. 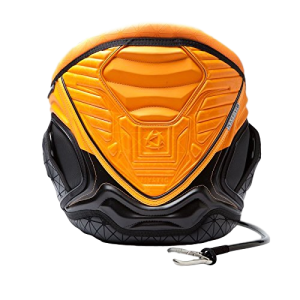 Unfortunately kiteboarding is only as enjoyable as the gear that you have to do it with, and the most important piece of all that gear is arguably your waist harness. It’s the piece of equipment to holds you to the board, and it’s what allows you to maintain control even as your arms become fatigued. Comfortable Fit: The harness is going to be what’s hooking you to your kite. It needs to be comfortable or you’ll want to stop as soon as you get started. 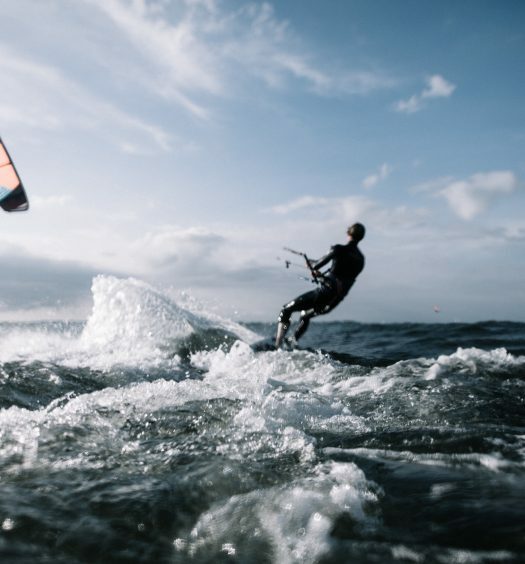 Supportive: Kiteboarding can be taxing on the body, but a nice supportive harness will help you remain comfortable as you fly around on the water. Durable: Heavy winds are really hard on your harness. IF it isn’t built from durable materials and rugged construction, it’s going to fall apart. That’s why durability should be one of your main concerns when picking out a harness. The NP Surf Flash Early Release waist harness is one of the most comfortable that you’ll come across. It’s composed of highly elastic fabric for a nice tight hold, but it has heavily padded edges coated with neoprene for enhanced comfort during use. This harness is a nice long-term investment because every single one of the straps on it are completely replaceable. It’s easy to swap out the straps for new ones when they wear out from heavy riding. The harness comes with a standard ring for good reliable leash attachment, and it’s easy to get started with. It’s a good solid option for beginning riders, but it works for more advanced users as well, and there really aren’t many more comfortable options around. 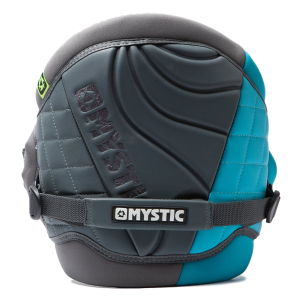 The latest Mystic Warrior Multi-Use waist harness is another item to really look out for when you’re getting into kiteboarding. It’s comfortable, and highly adjustable. Riders of different sizes can get this harness snugged into place nicely and enjoy a ride with plenty of security. The harness comes with a built-in knife for cutting line just in case you get snagged and have to detach from it in a hurry. It’s decent quality and slices right through line, which is a nice perk since you won’t have to go out and buy one for yourself. 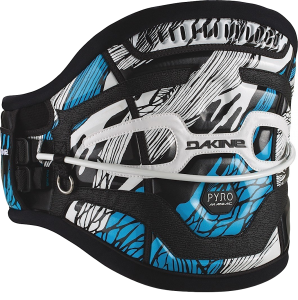 The Dakine Pyro kite harness is a top-quality product, but it’s a bit more expensive than some of the others on this list. I like it because of how easy it is to tighten and loosen. You can very easily get it right to a comfortable position and keep it there as you ride. The dual-blade knife is actually good quality and will slice through a line as needed. Deep neoprene padding will help cushion your ride. The harness comes with a stainless steel spreader bar, a removable handle and durable webbing holding it all together. It’s rock solid, and good for many seasons out on the water. The Ocean Rodeo Second Session harness is a good intermediate-level product that offers stable performance through many seasons. It feels a bit stiff at first, but that stiffness goes away with time and creates a body-conforming comfort that’s difficult to find. 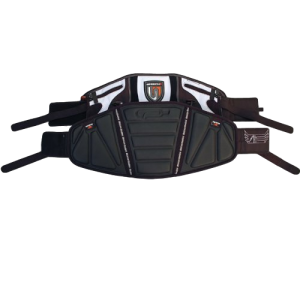 While riding one of the main things you’ll notice with this harness is all the back support that it provides. You’ll feel comfortable the entire time that you use it while out riding and the harness stays firmly in place even when you’re moving a lot. The safety release is positioned in a very convenient location and it’s easy to make use of in those rare situations where you need to detach ASAP. Even if that safety mechanism doesn’t work for some reason, there is a nice quality line knife that you can use for quick detaching. Any women out there considering getting into kiteboarding, this Mystic Ladies Dutchess Multi-Use waist harness is the product to get. It’s designed to fit the shape of a woman more closely, and women riders always remark about how much more comfortable it is to use over a standard harness. It comes with all the standard safety features. You get a quick release and doubled up leash rings for enhanced durability and control. 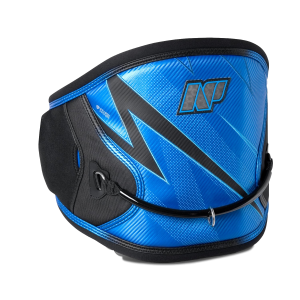 The harness is heavily padded with neoprene, and it’s made to offer good back support. I haven’t used it myself, but I know many riders that rely on the harness heavily and they swear by it.